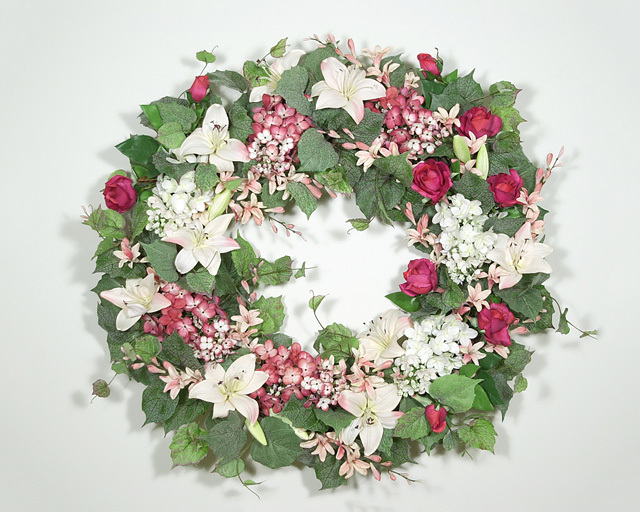 Wreaths Unlimited is your number one choice for quality, price, and customer service. 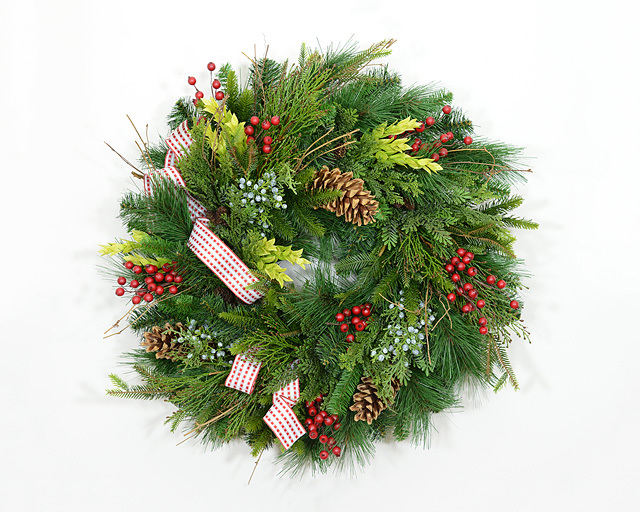 Whether you are looking to decorate the home, a front door, or would like to send one as a gift, you will find we have a large inventory of wreaths to choose from. 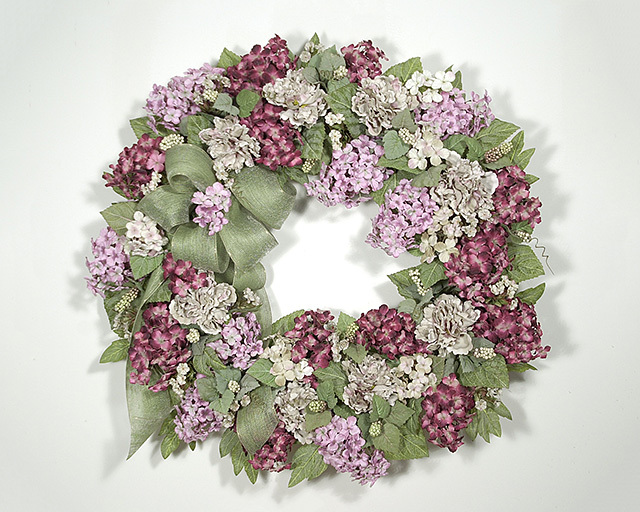 Our decorator wreaths are made using high quality dried and silk flower materials, perfect for enhancing your home or office. 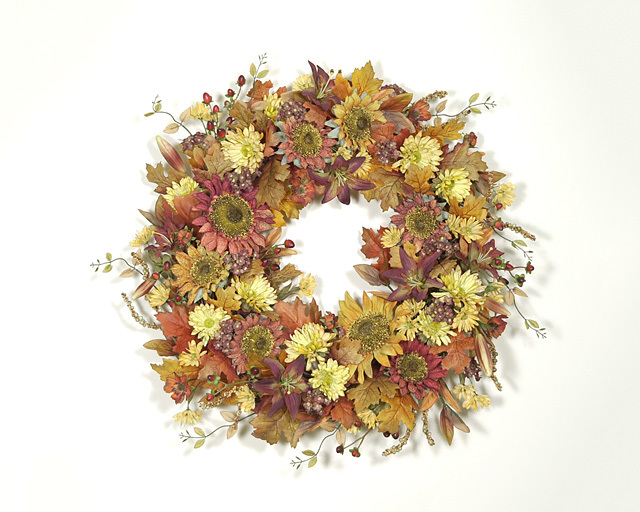 If it’s a seasonal or door wreath you’re looking for, we offer a large selection perfect for each season. If it’s a Christmas wreath you’re shopping for, we have a vast array in many styles and colors ready to brighten the home or workplace for the holidays. 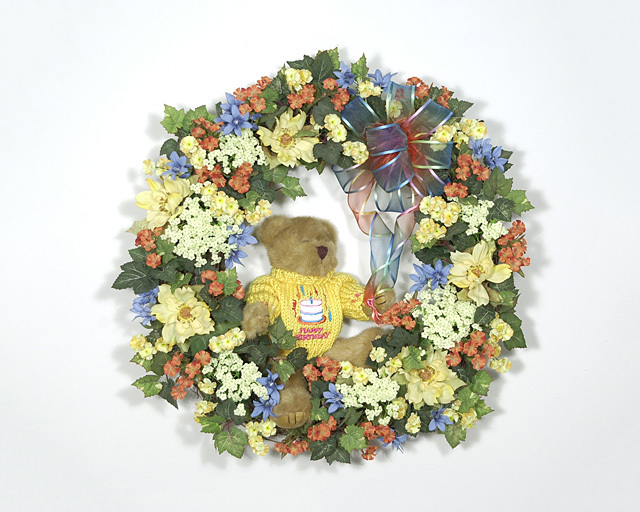 We also offer specialty and special occasion wreaths for the hobby enthusiast. Rest assured, when you buy from us, you are getting a product from a staff of designers that have the natural ability to tastefully blend styles and colors, uniquely designed. If you’re hanging your wreath outside, we recommend it be in a covered location. 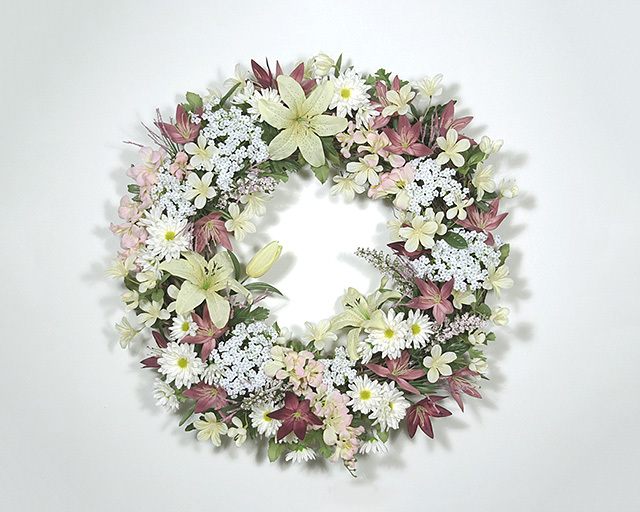 This will extend the life of the wreath giving you many years of enjoyment.